Defending Champions, Chennaiyin FC have announced the re-signing of Italian World Cup Winner, Marco Materazzi as the Head Coach for the 3rd Season of Indian Super League. 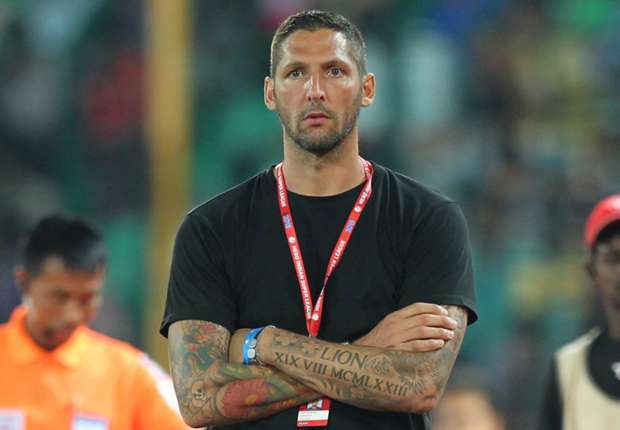 Materazzi joined as the Player-Coach of the Chennai-based franchisee in the inaugural edition of Indian Super League in 2014. Under his tutelage, the team went on to top the League Standings with 6 wins in 14 games. Their dream run ended when they narrowly lost to Kerala Blasters in the double-legged semi-finals. In the 2nd Season, Marco Materazzi returned to the club as Manager and went One Step ahead to win the title by defeating FC Goa 3-2 in the finals. “From the day we signed Marco as our manager in the first season we have always believed in him and that faith has only been strengthened over the two campaigns. We are very happy to have retained him for the third season and this decision is in line with our club philosophy of continuity. We look forward to continued success and progress under his guidance in the upcoming ISL season,” said Chennaiyin FC owner Mrs Vita Dani. “I am delighted to continue with Chennaiyin FC for another season and would like to thank the owners for their continued support. We were very consistent in the first season and narrowly missed out on reaching the final despite being the last franchise to join the league. Last year our only target was to be crowned champions and we achieved that by showing immense quality and character. 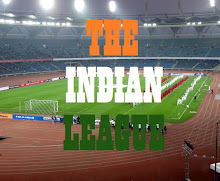 This year the goal is again very simple and that is we want to keep the ISL trophy in Chennai. We are working very hard to build a very strong squad this year also and are going to give our very best to match last season’s success,” said Materazzi from Perugia, Italy.